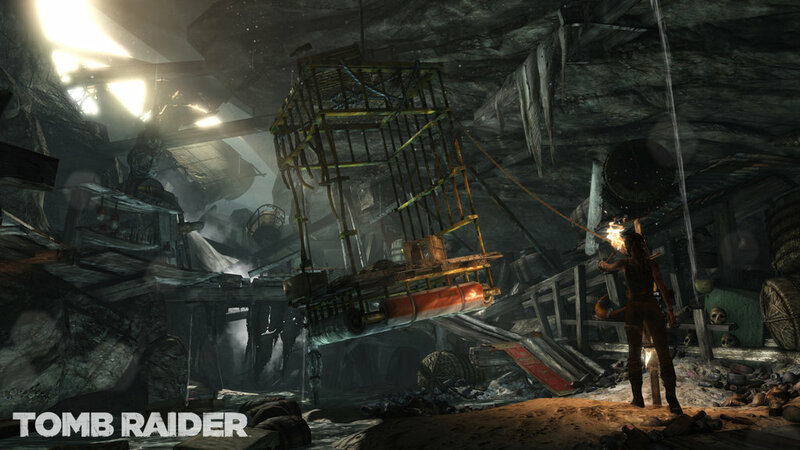 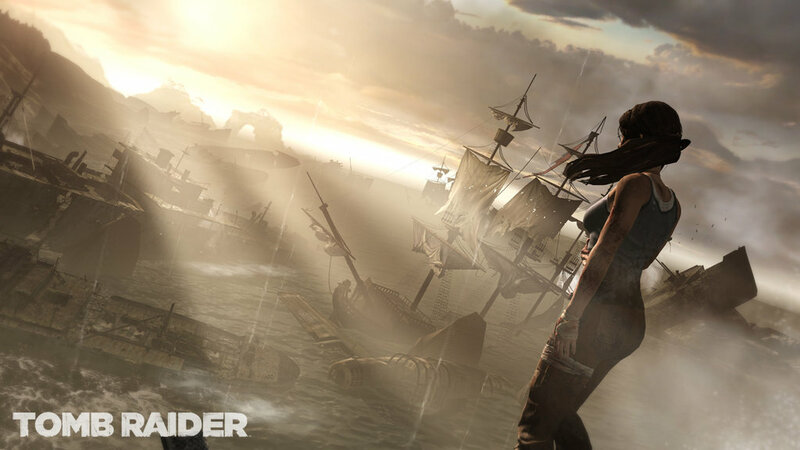 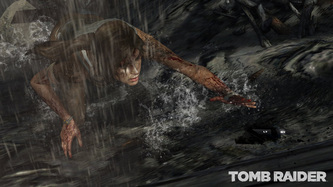 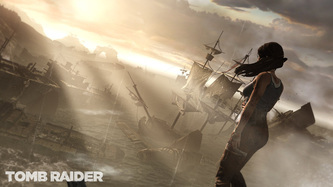 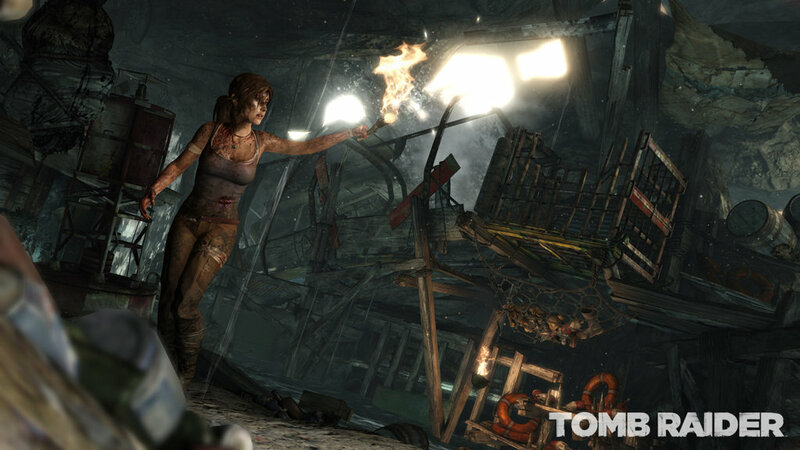 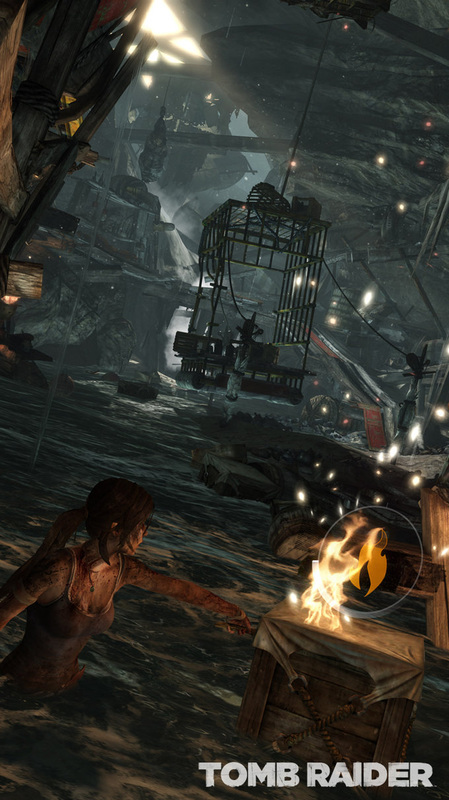 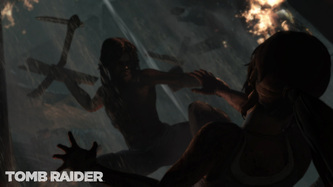 The new reboot of the Tomb Raider franchise with this new game is coming the early 2012, for now we've been shown the debut trailer "Turning Point" and few screenshots and concept art. 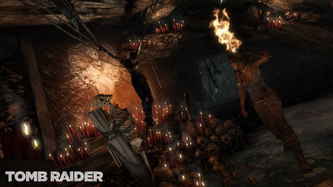 -Another gameplay trailer has been released, and it's more promising than ever. 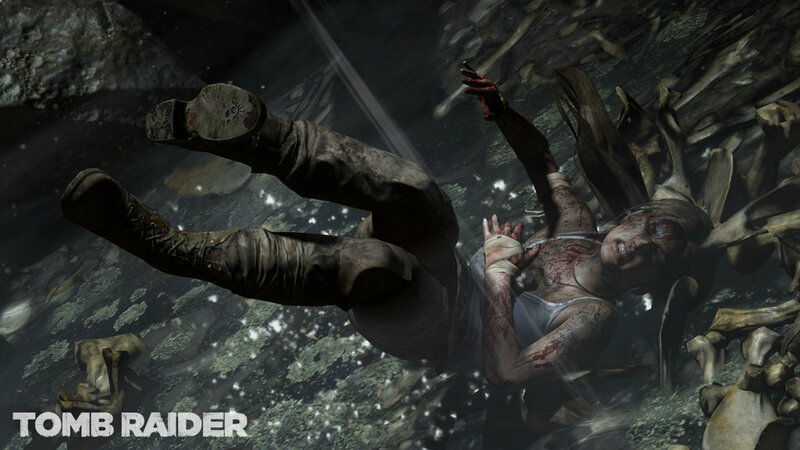 If you haven't watched it, here is what you get to see, how promised: the "rebirth" of Lara Croft as a tomb raider, even we hear her say "I hate tombs" which seems like a troll, but it's not. 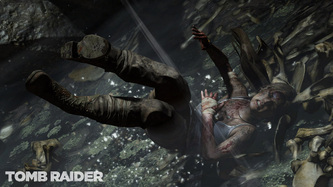 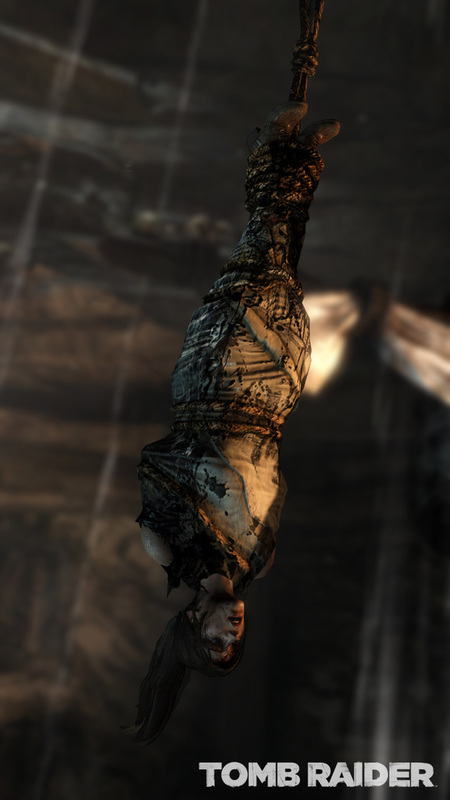 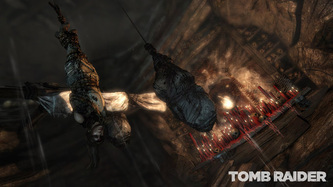 We see Lara hunts down animals to survive (unlike in other games, in this one she will be hungry and there will be camps what she'll be returning to for recovering instead the classical way of recovering, which seems less real), she's captured by some (Russian?) 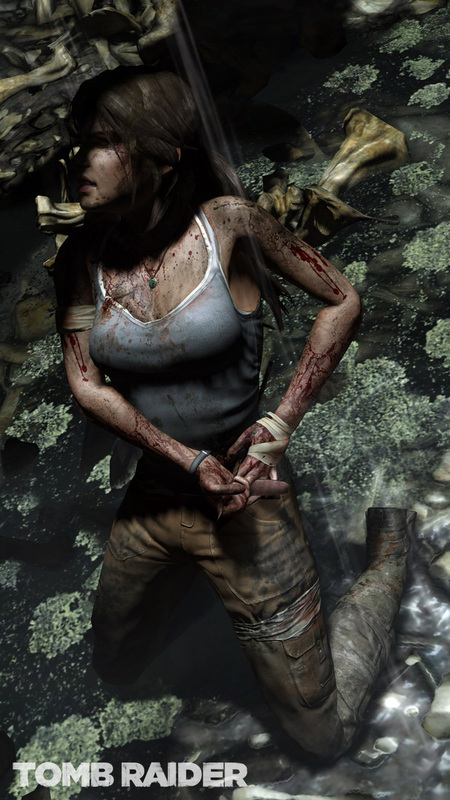 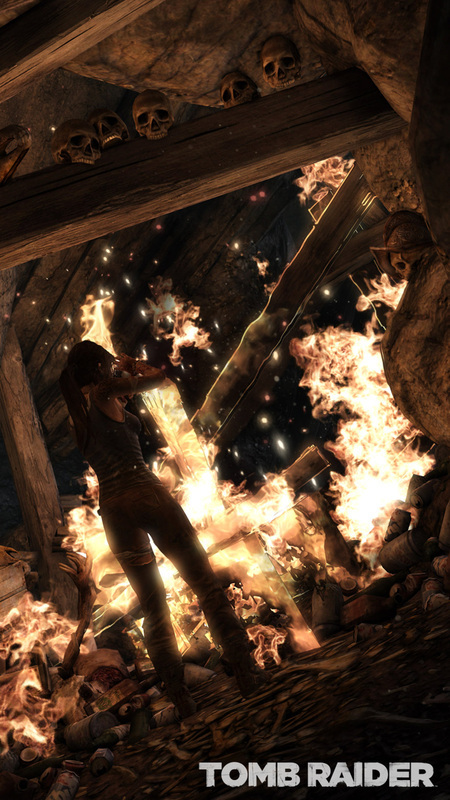 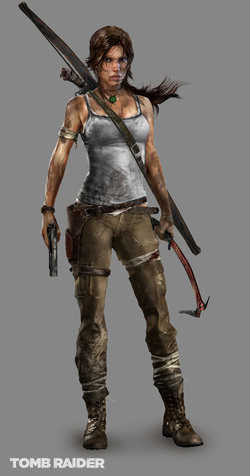 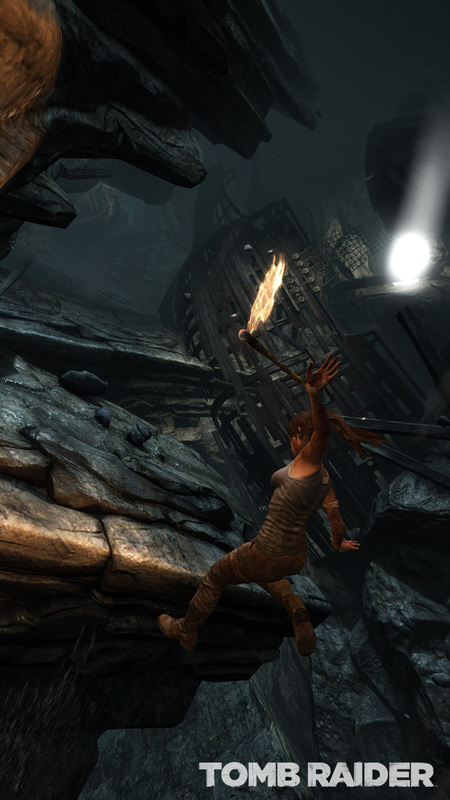 armed men and sexually harassed (well, a little bit) and for the first she pulls the trigger (in Tomb Raider: Anniversary it seems like she pulls the trigger for the first time when killing Larson, so here's a sign it's a reboot for sure).